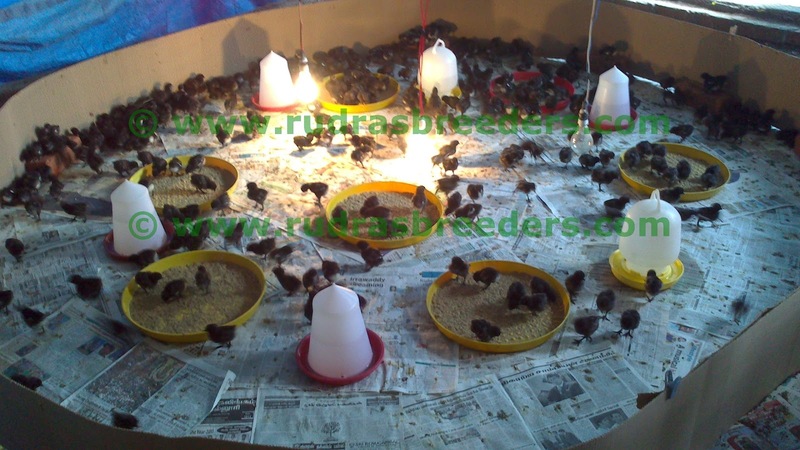 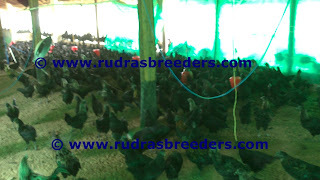 I have uploaded this time with more watermark only to stop online piracy by casual kadaknath hobbyists. Hope you all will like the next post. 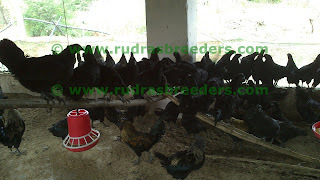 Please visit us at www.rudrasbreeders.com. 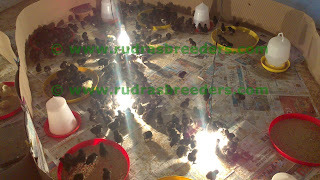 www.facebook.com/rudrasbreeders www.twitter.com/rudrasbreeders call us at 9597223986 &or email us at rudrasbreeders@gmail.com.